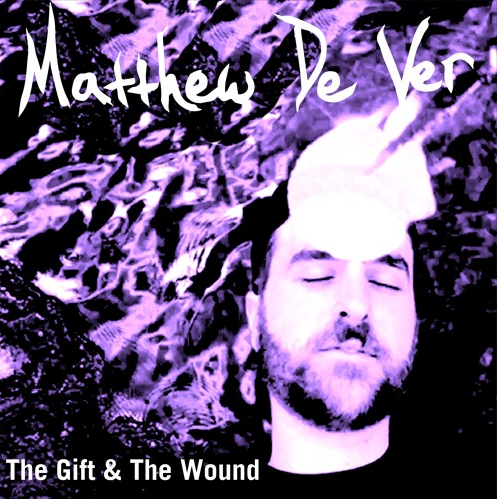 Serving as a centerpiece of his forthcoming album, ‘Surface Tension (A Tincture for Integrating Shadow)’ MATTHEW DE VER delivers the second R&B track of the day entitled ‘The Gift & The Wound’. The nostalgic piece gives a snapshot into his teenage years, before the passing of his father – the iconic poet and author Shel Silverstein – over a delicately textured combination of R&B and soul with a boombap vibe. The video captures Matthew’s Madison, Wisconsin world with an overlay of deeper meaning through urban imagery with nature imagery, offering deep symbolism around such elemental substances as water, stone, wood, and fire.